JohnLegend is really a legend Roommates, he’s out here winning and making history at the same damn time! 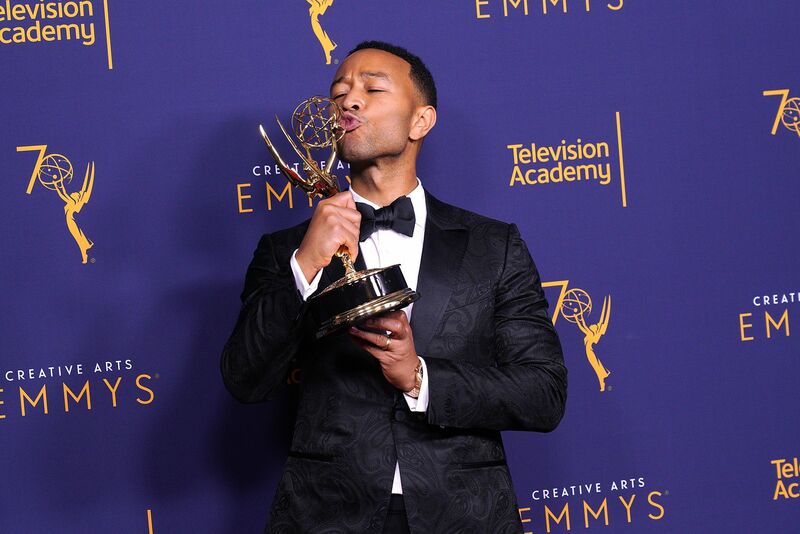 John is the first African American MAN to have a Tony, Oscar, Grammy, and most recently, an Emmy. John made history Sunday night when he won an award for Outstanding Variety Special (Live) for his work on Jesus Christ Superstar Live in Concert. John is now up in the ranks with Whoopi Goldberg and Mel Brooks who are also EGOT winners. Keep on being a living legend John!